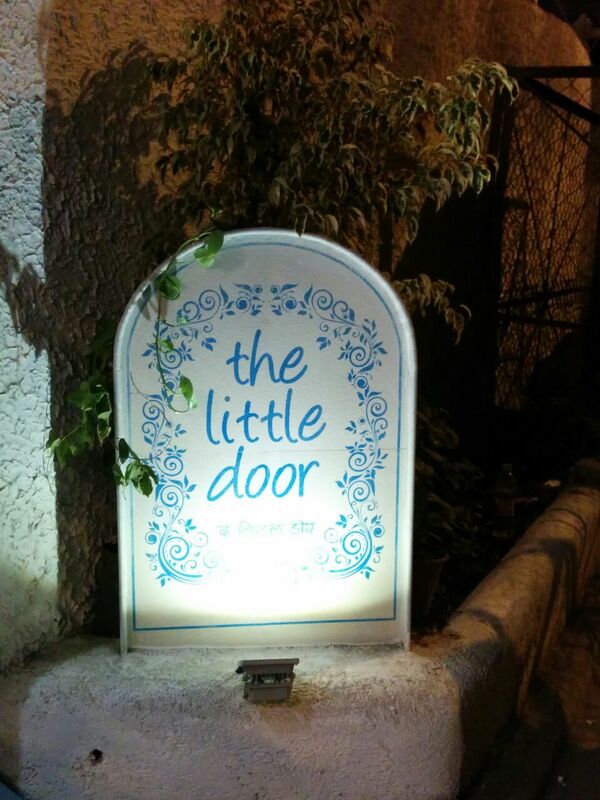 We were invited to The Little Door for a Tasting Menu, we had already been there at the launch where we had a very good time so were looking forward to it, If you have not been to The TLD yet, you should as it has got an amazing ambiance with a very relaxed feel to it , something like Goa , the food is very good and the service attentive. 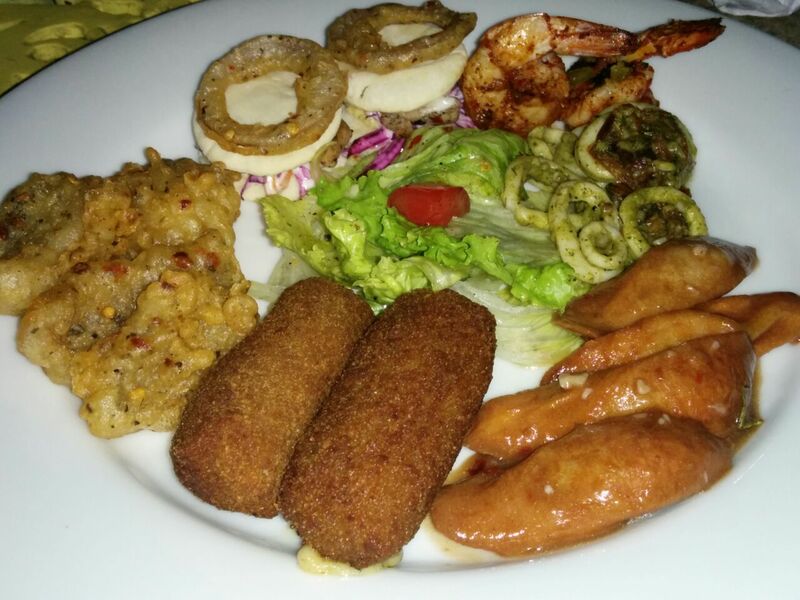 Then we opted for a Non Vegetarian platter which consisted of TLD CURRAGES – grilled chicken sausages tossed with garlic, chillies & red wine sauce , STRIXXI MIMLI – fried chicken strips stuffed with cheese & herbs, served with garlic mayo, LI’L SHAWARMA – pita parcels of shaved chicken, za’tar spice, garlic sauce, potato hash & pickled salad; accompanied by onion rings, SHRIMP BROCHETTE – marinated shrimp stuffed with jalapeño, wrapped with cheese. 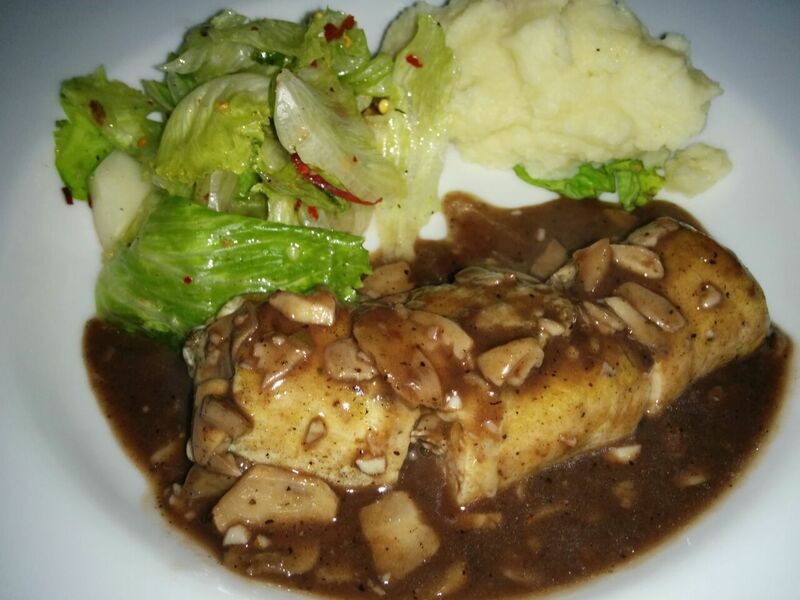 For the Mains we had POLLO CON SALSA AL PEPE –chicken breast rolled with mushrooms, grilled & served in mushroom pepper sauce accompanied by creamy potato mash & leafy salad. 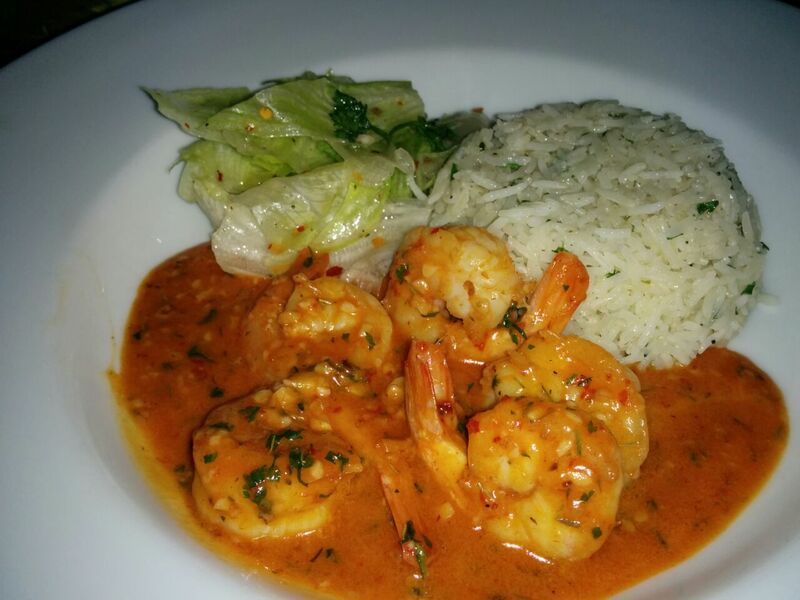 and GAMBAS A LA PARILLA – grilled shrimps mixed with mysterious orange chilli sauce served with butter parsley rice & leafy salad. 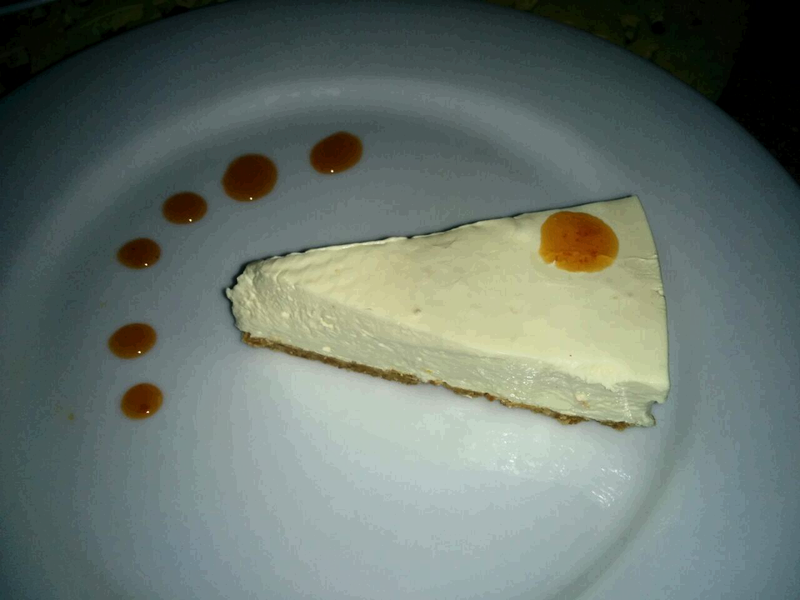 Now for the best part the desserts. 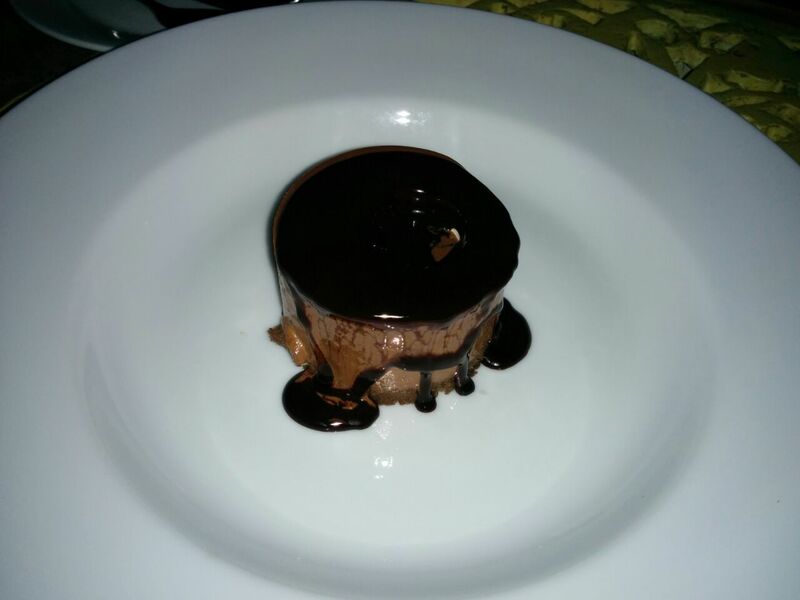 RUM DRUM – perfectly balanced 8 textured chocolate cake , This is excellent. Overall would we go back to TLD , yes definitely . 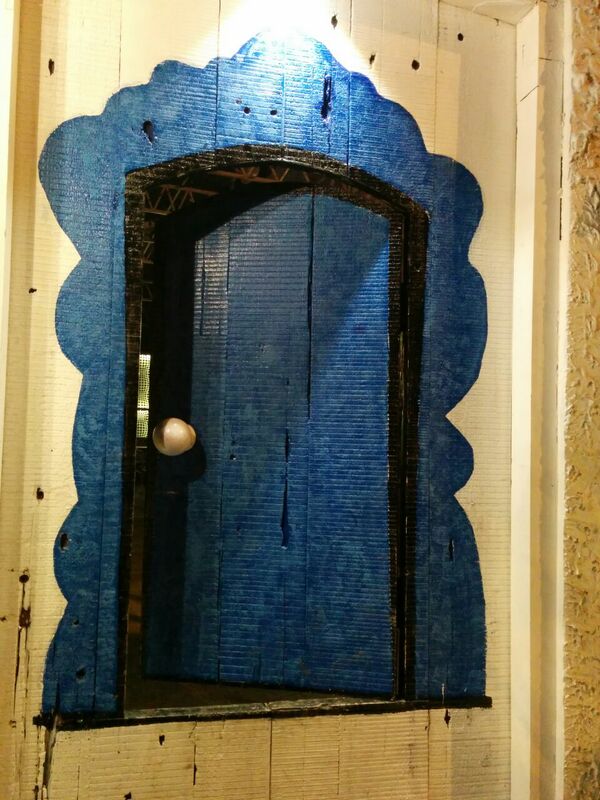 This entry was posted in The Little Door, Uncategorized and tagged #foodaddaindia, #Pune #Food #Drink #Nightlife, food photography, Kalyani Nagar, The Little Door. Bookmark the permalink. 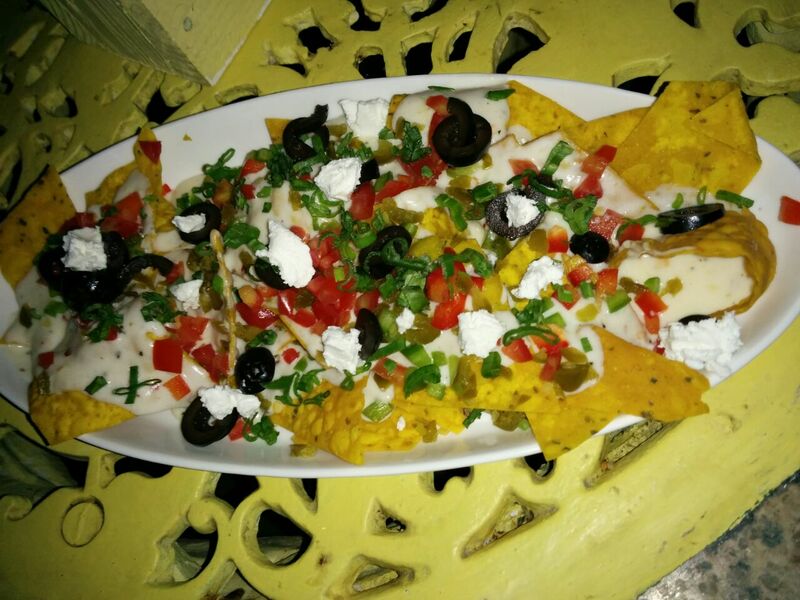 Foods looks delicious and yummy. I wish I could have them.